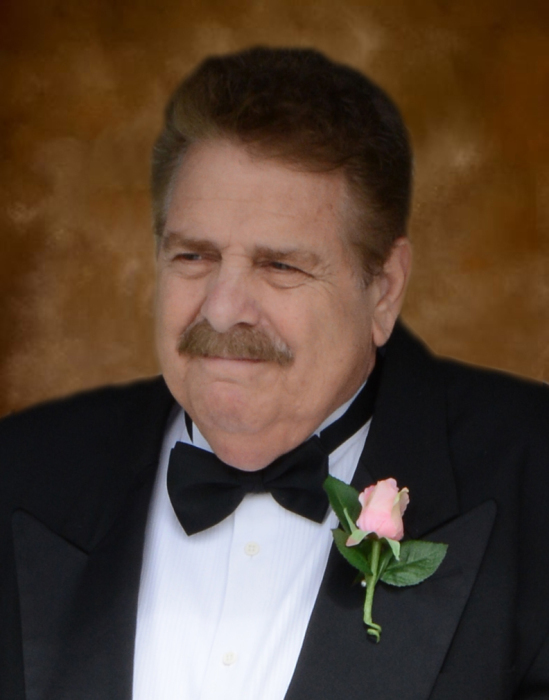 Matthew Michael Alouisa, age 77 of Laurel Springs, died Friday morning, April 12, 2019 at his home. Mr. Alouisa was born Tuesday, January 20, 1942 in Manhattan, New York to the late Anthony and Margaret Vitello Alouisa. In addition to his parents he was also preceded in death by his brother, Michael Alouisa. Mr. Alouisa had a passion for the restaurant business and seeing people enjoy good food in Ashe County . Matthew also had a love for Greyhound Rescues. Mr. Alouisa was a singer and loved the, Big Band, Frank Sinatra and Elvis Presley era. Matthew lived his life to the fullest and as Frank Sinatra sang it..."I Did it My Way". Mr. Alouisa is survived by his wife, Victoria Ann Liberatore Alouisa and his four children, Anthony Varrone, Michelle Varrone, Sarah Krug and Anthony Stubbs. Several nieces,nephews and cousins also survive. 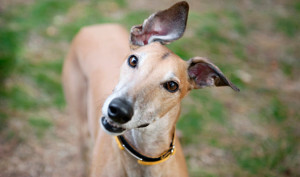 In lieu of flowers memorials may be made to the Greyhound Friends of North Carolina; 2908-A Oak Ridge Rd, Oak Ridge, NC 27310. Badger Funeral Home was entrusted with Mr. Alouisa's arrangements.